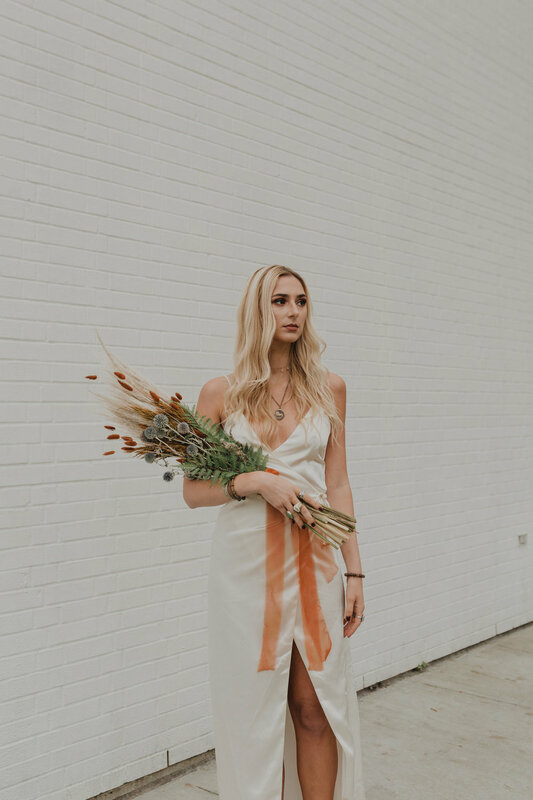 This past fall I decided to put together a low-key styled wedding shoot. 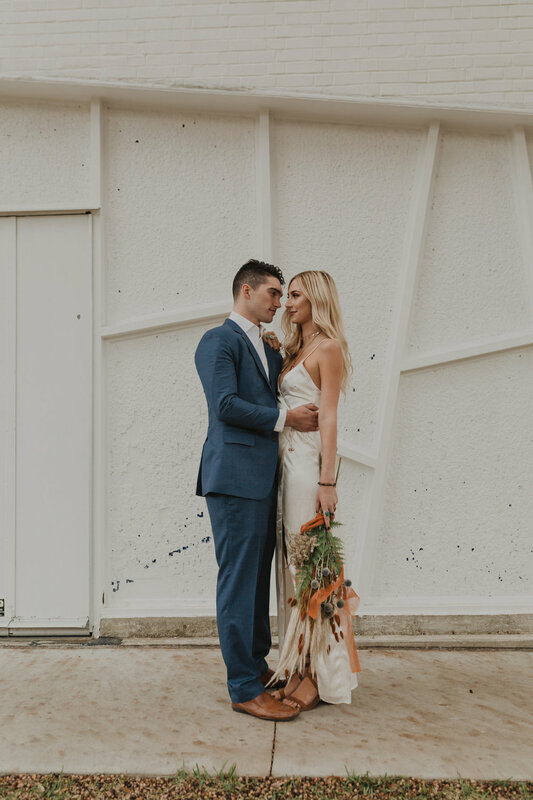 While no, this is not a real wedding, styled shoots are a great tool for marketing your brand. 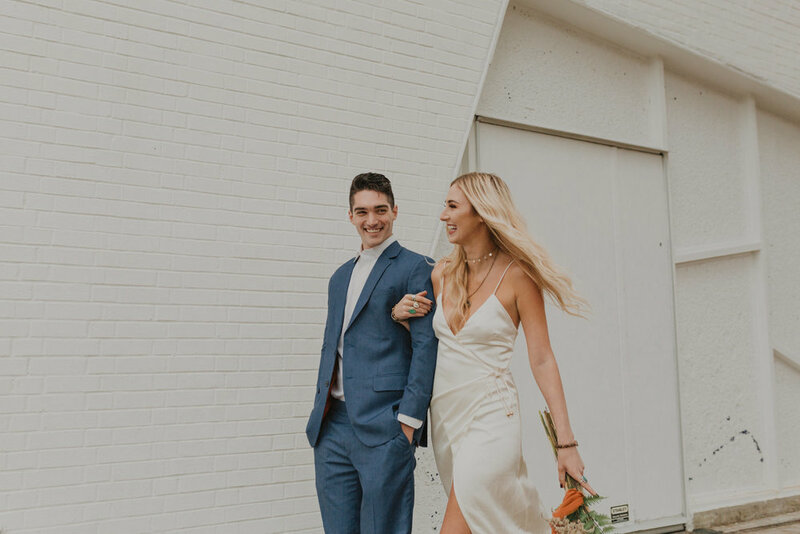 Since they have complete control over the locations, aesthetic, models, etc., styled shoots allow photographers to capture work that showcases their style in the hopes of attracting clients who share similar tastes. For this shoot I didn’t collaborate with any other vendors because I was so crunched for time and put it together pretty last minute. I still loveee how it turned out! I made the orange garland backdrop myself, as well as the dried floral bouquet.